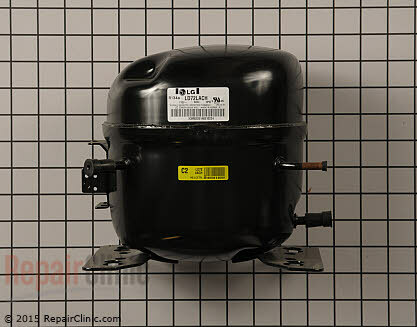 If your Lg Refrigerator compressor comes on for about 5 seconds could be a couple of things. it could be your compressor our it might be your relay and over load. 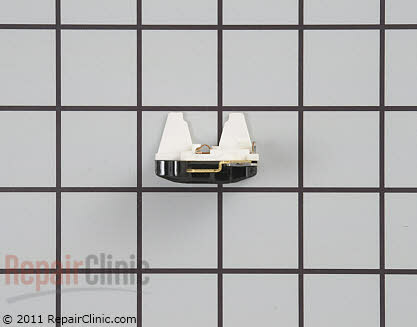 So lets step through the trouble shooting to try to determine which it is. Lets start with your relay and over Load. 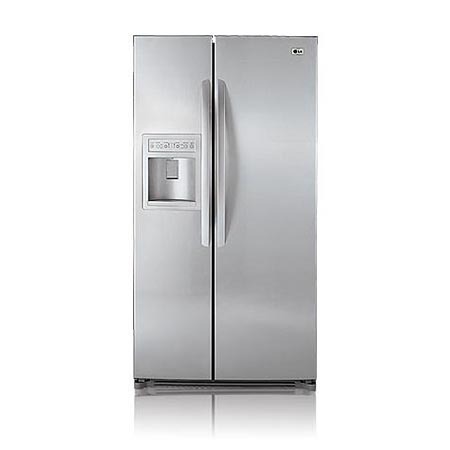 If you pull out your refrigerator and remove the back cover. You will gain access to your compressor. Make sure that the refrigerator is unplugged before continuing. 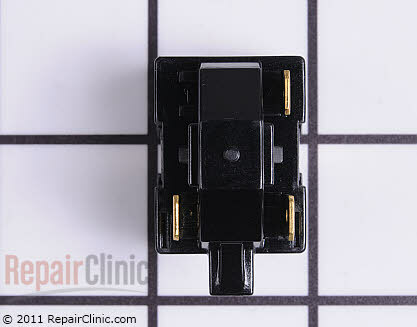 When you find your ompressor there will be a black plastic cover over the Relay and Overload. Use a screw driver to pry this cover off. It will be a little difficult but it will come off. Now you will see the rely and the overload connected to the compressor. Go ahead and pull them off. An easy way to test this is to just shake it. If it rattles then it is bad. Although this is not fool proof but most of the time if your start relay is bad it will rattle. This part rarely goes bad. 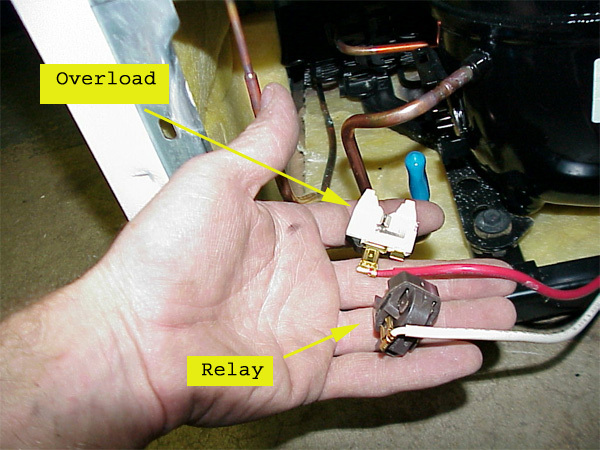 But if your changing the relay change your overload also. You must use a Ohm Meter to test this. But they do not go bad very often. Also a good way to tell if your relay and overload is bad by listening to the sound it makes. If you here it click when it try to start your compressor it is probably bad. You must be able to use a Multi Meter to test your compressor. If you have one and know how to check current going to it, it will be about 3.5 amps. Also make sure the compressors terminals are not shorted to ground. The compressor replacement is beyond the scope of most do it your self people. Call the professional to do this. At the cost of replacing your relay and over load is usually cheaper than the trip charge for most appliance repair company’s.